Rim Locks for that Colonial look. 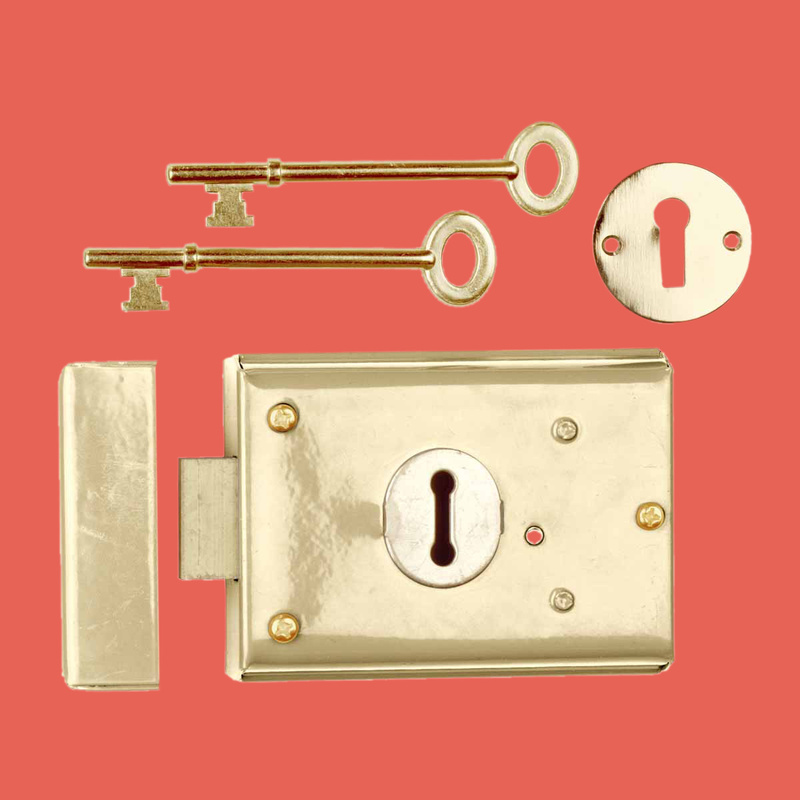 Pick out your Rim Locks here now. 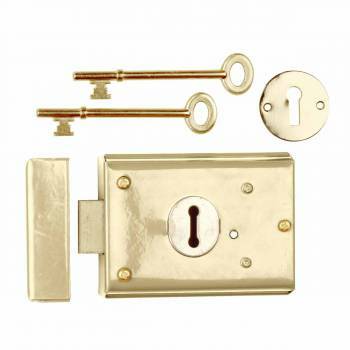 Rim Lock: Secure your home with this brass over steel rim-lock. It is reversible, and easily installs as a surface-mount. 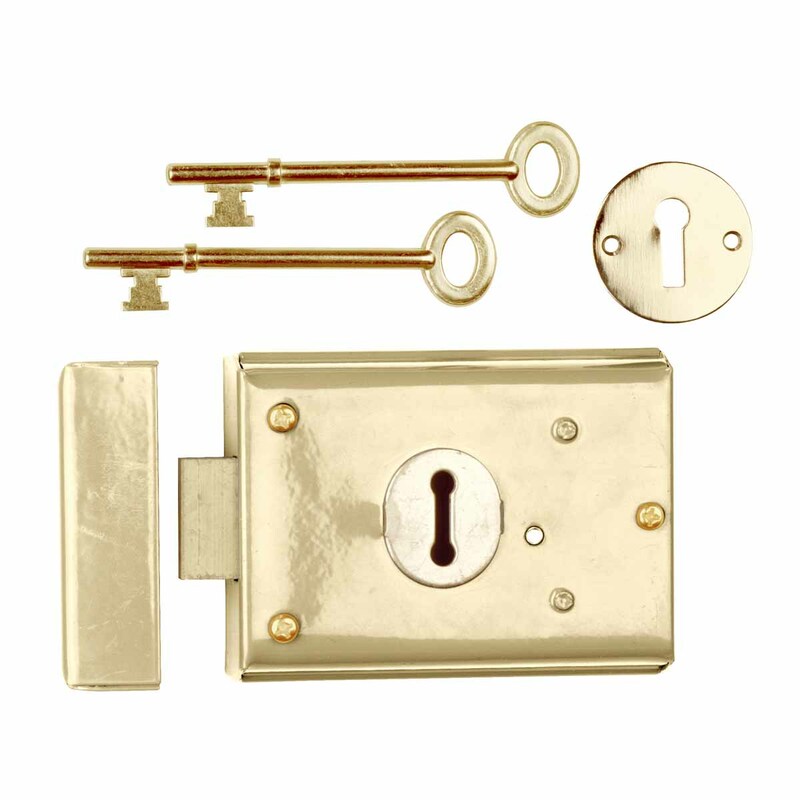 Comes complete with keys, mounting screws, escutcheon and keeper.